Post any notable ebay auctions in this thread. 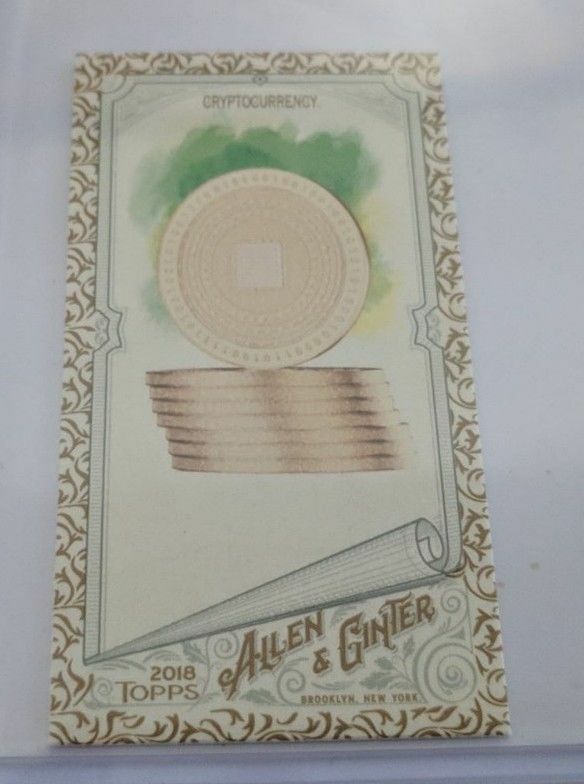 2018 Topps Allen & Ginter 1/1 Blank Back. 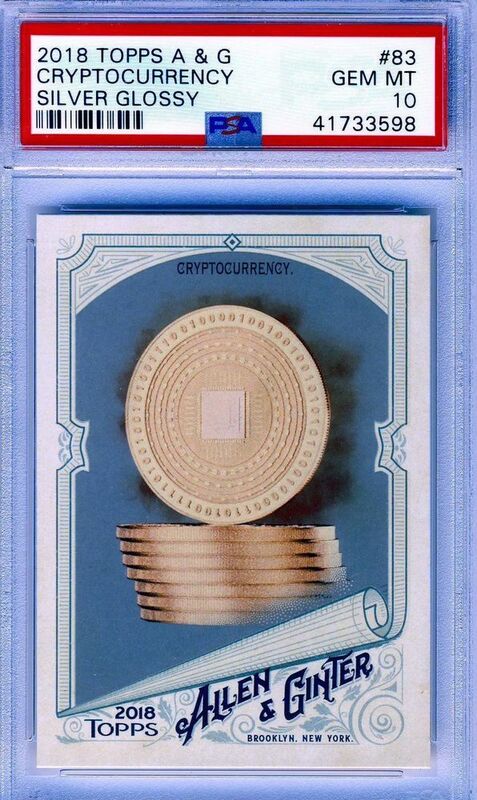 Cryptocurrency | Sports Mem, Cards & Fan Shop, Sports Trading Cards, Baseball Cards | eBay! 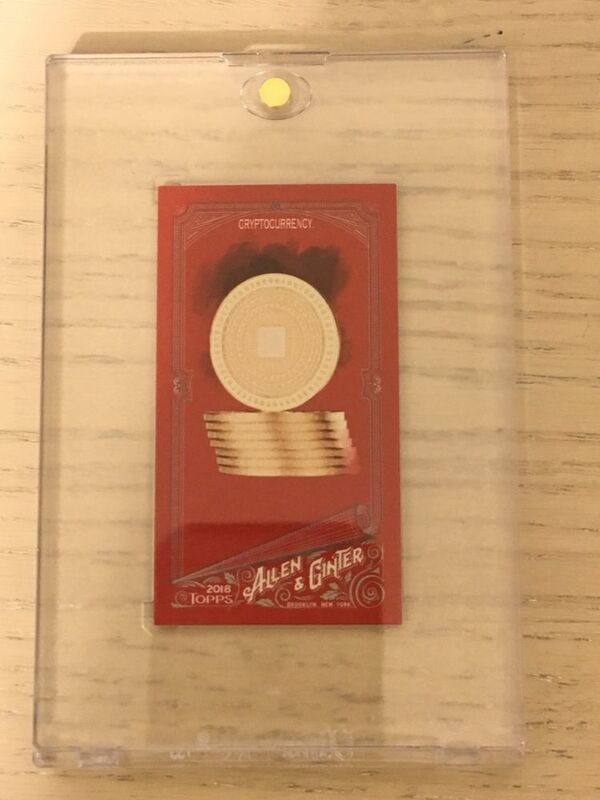 2018 Allen & Ginter - Ginter X Red Mini Parallel - Cryptocurrency #ed 4/5 in Sports Mem, Cards & Fan Shop, Sports Trading Cards, Baseball Cards | eBay! Season 2018. 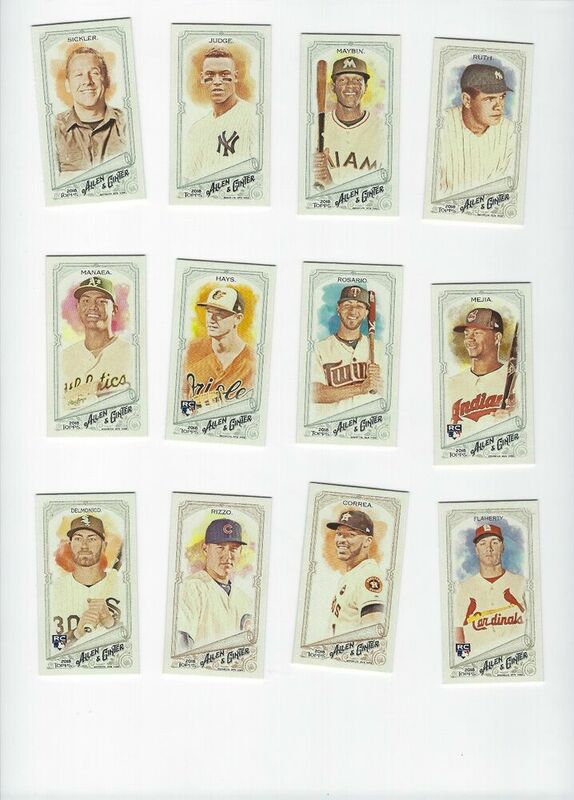 179-CARD 'A&G BACK' MINI PARALLEL LOT. 247 Lance McCullers - Houston Astros x2. 27 Sean Manaea - Oakland Athletics. 102 Josh Bell - Pittsburgh Pirates. 70 Jason Heyward - Chicago Cubs x2. | eBay! 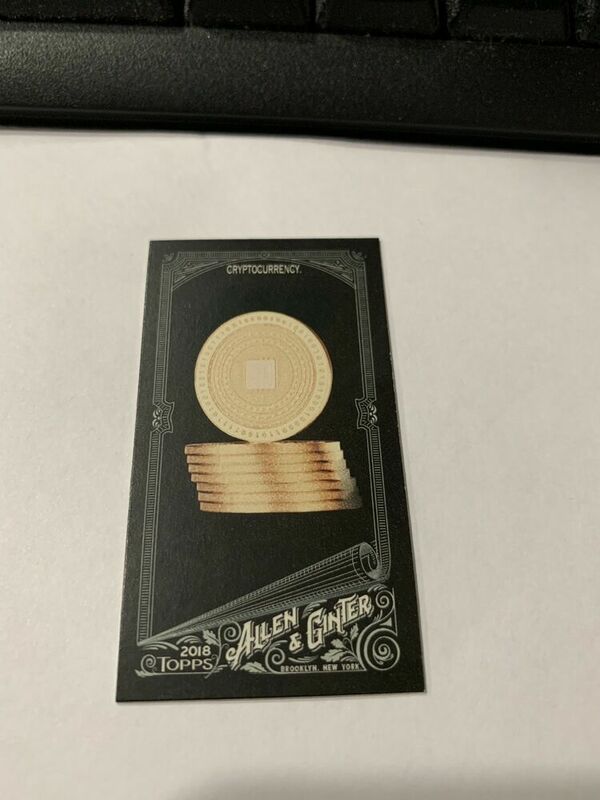 2018 Allen Ginter - Cryptocurrency #83 MINI Gold bordered - exclusive in Sports Mem, Cards & Fan Shop, Sports Trading Cards, Baseball Cards | eBay! 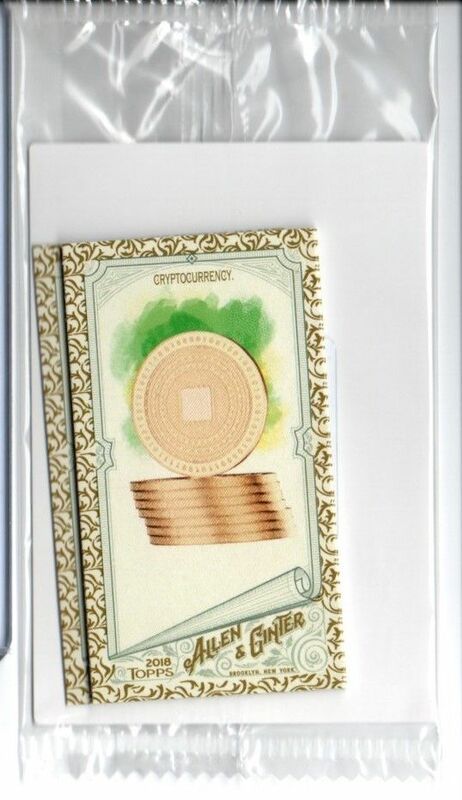 2018 Topps Allen & Ginter Cryptocurrency Gold Border Mini Card Sealed Pack in Sports Mem, Cards & Fan Shop, Sports Trading Cards, Baseball Cards | eBay! STEPHEN PISCOTTY. Player Stephen Piscotty. Season 2018. PRINT RUN /50. | eBay! 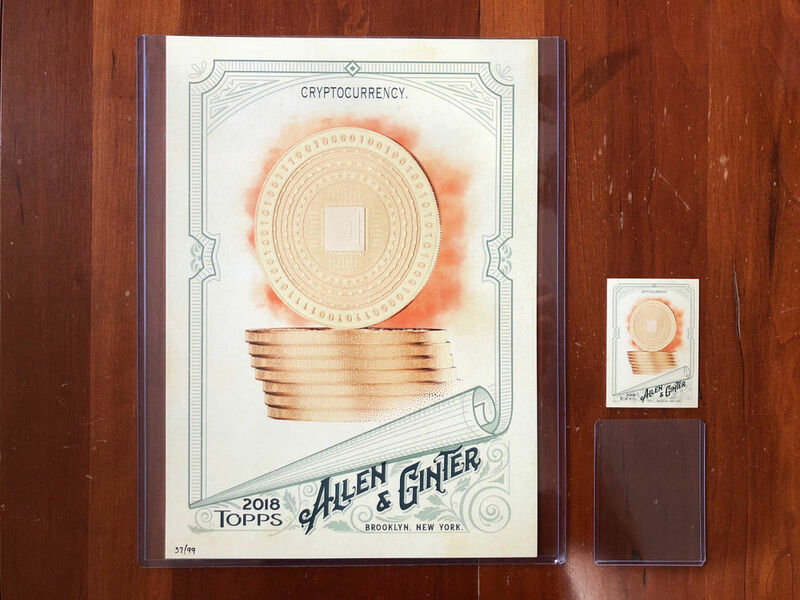 2018 Topps Allen & Ginter Cryptocurrency Jumbo Oversize Card Poster #37/99 | Sports Mem, Cards & Fan Shop, Sports Trading Cards, Baseball Cards | eBay! 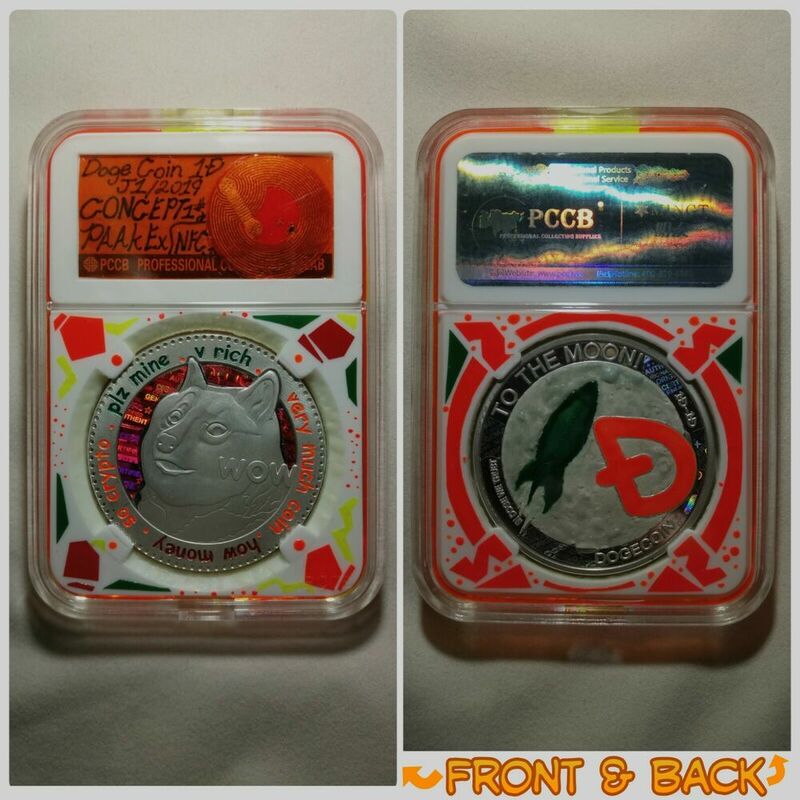 Casascius 2011 error bit coin btc, redeemed | Coins & Paper Money, Coins: World, Other Coins of the World | eBay! 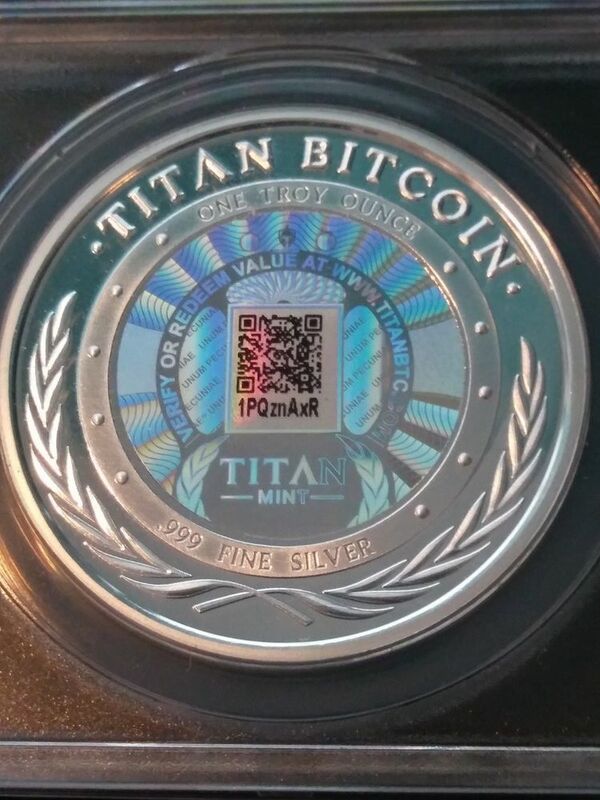 MS68 Titan BTC 0.1 sold for $2,500 USD. Seems quite high, maybe the rare jungle green slabs are increasing the value? TITAN MINT SILVER .1 Bit Coin ANACS MS68 w COA Casascius Lealana | Coins & Paper Money, Bullion, Other Bullion | eBay! 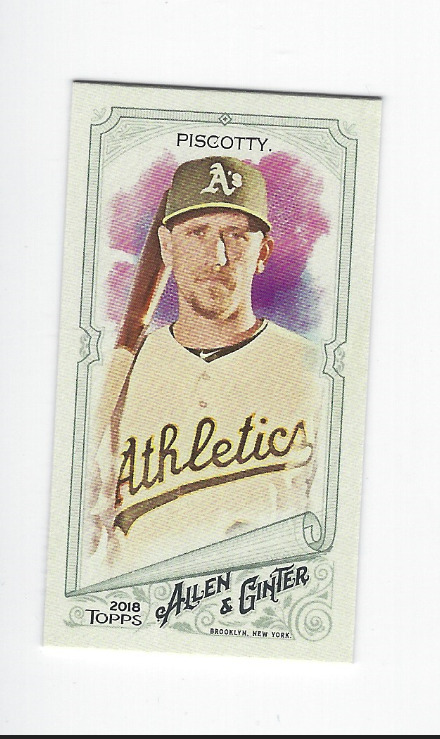 The Magenta printing plate from the Allen & Ginter Cards sold for more than $3,400 USD, crazy. FSA-MB Mikal Bridges. 330 Ryder Jones - San Francisco Giants RC. 329 Josh Harrison - Pittsburgh Pirates. 328 Edwin Diaz - Seattle Mariners. 130 Gary Sanchez - New York Yankees. 326 Elvis Andrus - Texas Rangers. | eBay! 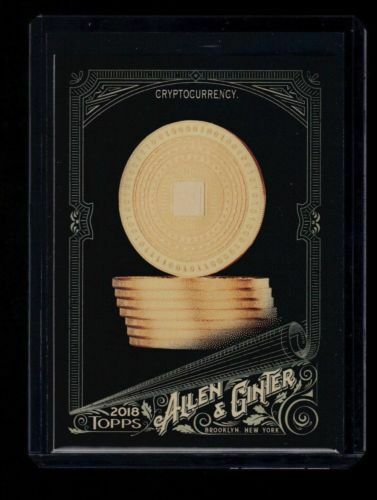 PSA 10 2018 Topps Allen & Ginter Hot Box Silver Glossy Cryptocurrency RC POP 1 | Sports Mem, Cards & Fan Shop, Sports Trading Cards, Baseball Cards | eBay! 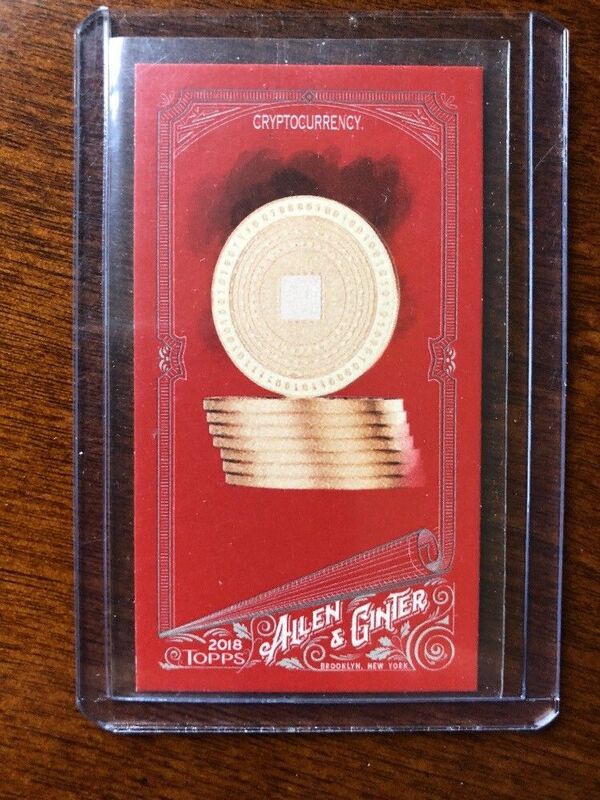 2018 Allen & Ginter Cryptocurrency #83 Red Card 5/5 | Collectibles, Non-Sport Trading Cards, Other Non-Sport Card Merch | eBay! 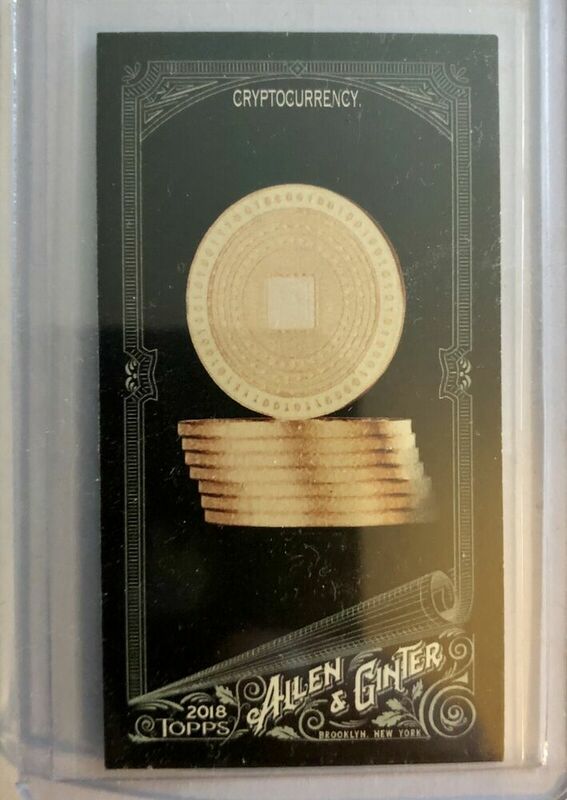 2018 Topps Ginter X - MINI Cryptocurrency card - #83 - black | Sports Mem, Cards & Fan Shop, Sports Trading Cards, Baseball Cards | eBay! 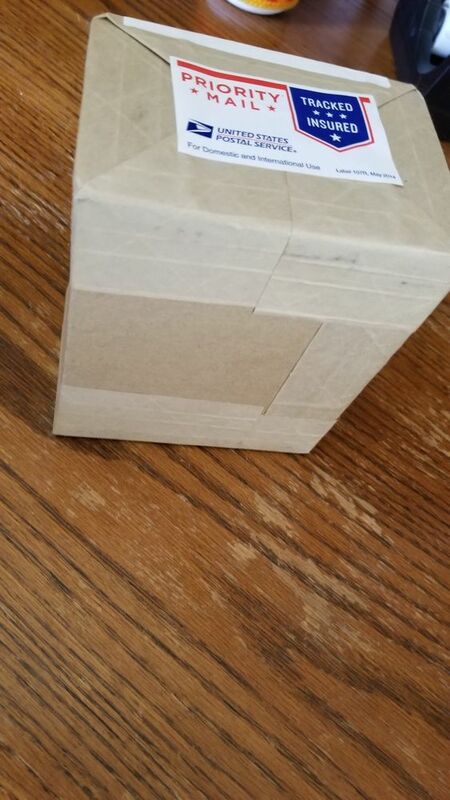 In sealed box | eBay! SP card as there are only around 50 in existence. I added a couple of better pics. The bottom corner is a little white and the right edge is not mint sharp. If you are looking for a mint card, this is not it. | eBay! 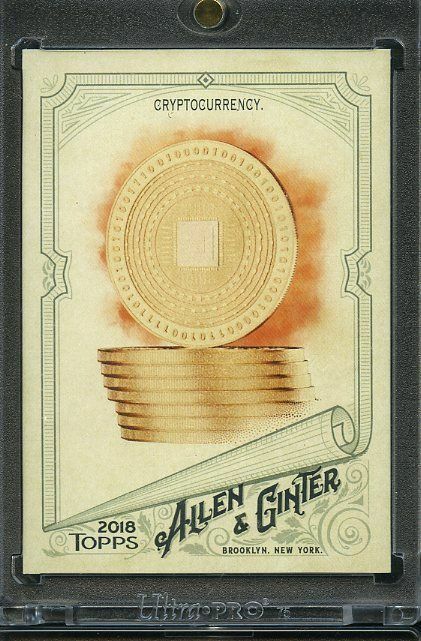 PSA 7 NEAR MINT CRYPTOCURRENCY 2018 Allen & Ginter X Mini Black #83 SP Crypto | Sports Mem, Cards & Fan Shop, Sports Trading Cards, Baseball Cards | eBay! 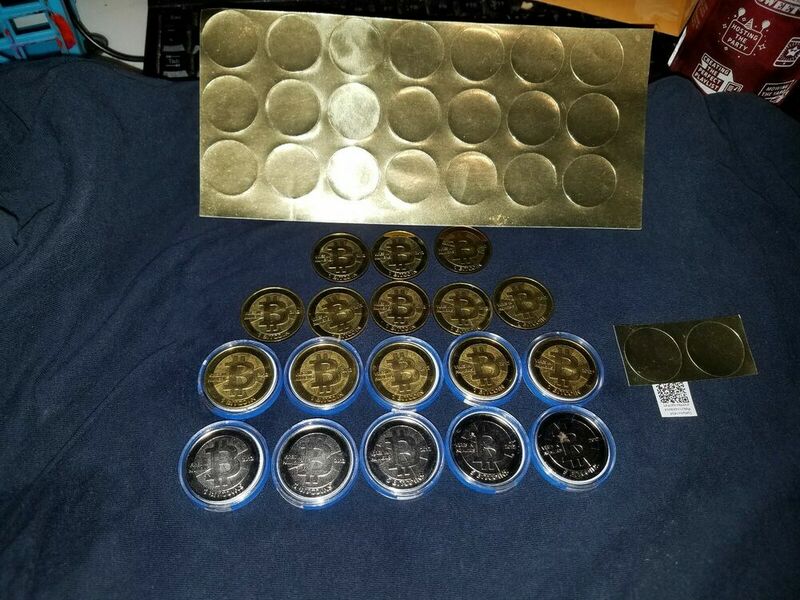 A large collection of redeemed Casascius coins went for $1000 USD. Pretty good deal if you ask me. 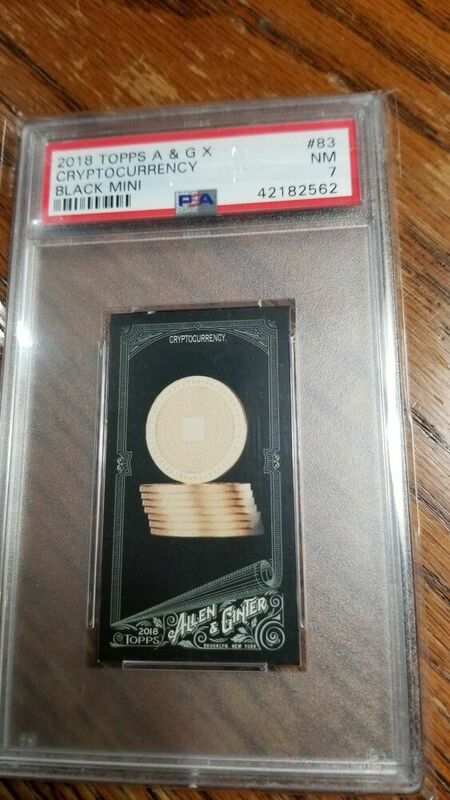 An ungraded Black Mini sold BIN for $199USD. Pretty good deal considering how much some others have gone for. 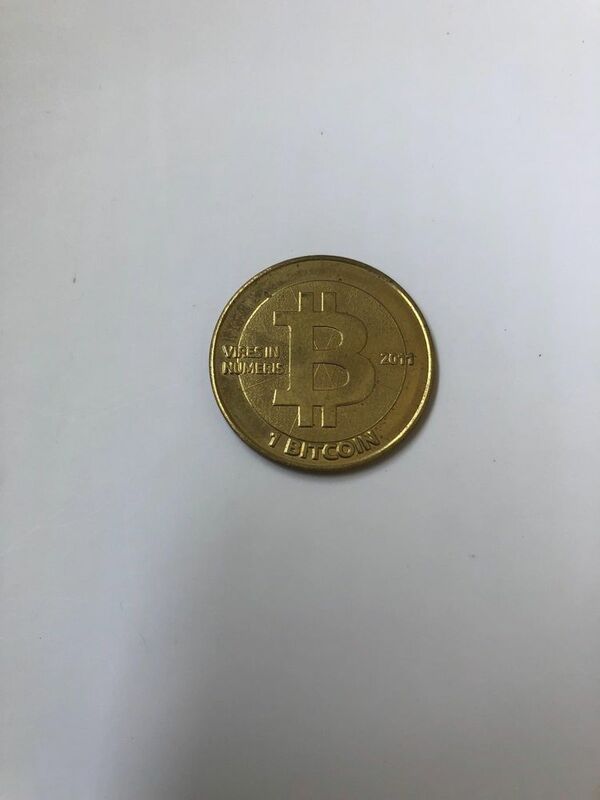 You are looking at aCryptocurrency (Bitcoin) black mini card. | eBay!